Some training dates are available from the 15th March. Get in touch! I’ve had many years experience in the detailing industry covering all aspects including Detailing, concours preparation with many show honours, concours judge for Porsche GB and previously the instructor/trainer for such brands as Zymol and Swissvax to name just a few. Now adding one on one training as a service I feel each student will have a bespoke package arranged for them, tailored to various levels of skill. The results you could achieve! I’ll recognise your needs and positively set you goals to achieve but can also advise you on a business level. The training can be carried out at your home (subject to facilities) or preferably at my studio which has 2500 watts of lighting to ensure everything is visible. 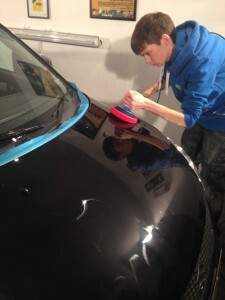 Full tuition from washing, clay bar preparation, interior cleaning, leather refurbishment to full paint correction including paint measuring, wet sanding all carried out with either Rupes DA or rotary systems. Glyn has not only trained people from all over the UK, but also Ireland, Cyprus, South Africa, Mexico as well as Trinidad & Tobago. A recent student was delighted! 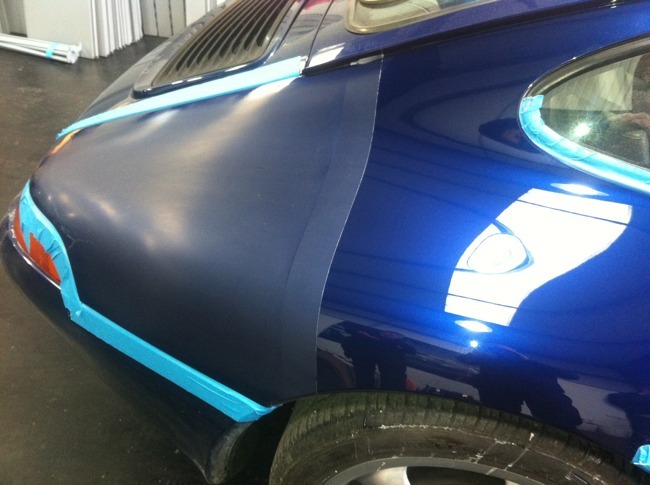 I Initially met Glyn at a group training day in 2013 where I learnt detailing techniques in using a machine polisher & a number of products. Whilst on this course I learnt the correct way of holding my DA Machine polisher, something I was frightened of to start with. Shortly after the group training day, I decided I would like to undertake in some machine polishing training. I contacted Glyn after seeing he was providing 1-2-1 detailing training, the price was within my budget & I booked two days training in. 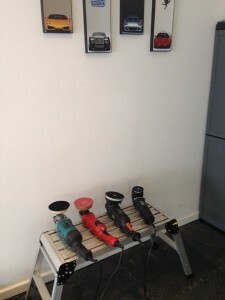 In the two days training I undertook with Glyn I boosted my confidence with the rotary polisher. During the training we spoke about, pads, polishes, techniques & tips. Most of my two days was spent hands on with the machine on the donor vehicle. One thing I personally found great, was the training was tailor-made to me, ensuring I got the most out my two days. 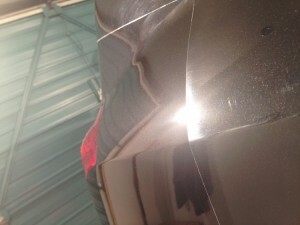 I would personally recommend Glyn’s training to anyone who is wanting to learn more about any part of detailing. This is a recent student attending the gallery on a 5 day training course learning full paint correction with a rotary polisher.